Fast Draw - Serrated. 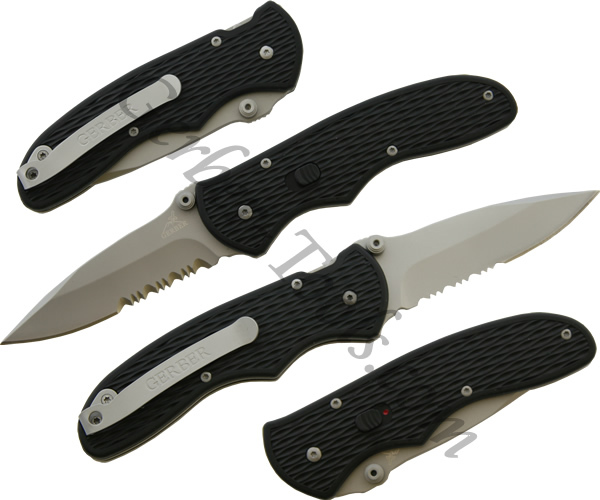 The Gerber FAST Draw is the first assisted opening knife manufactured by Gerber. 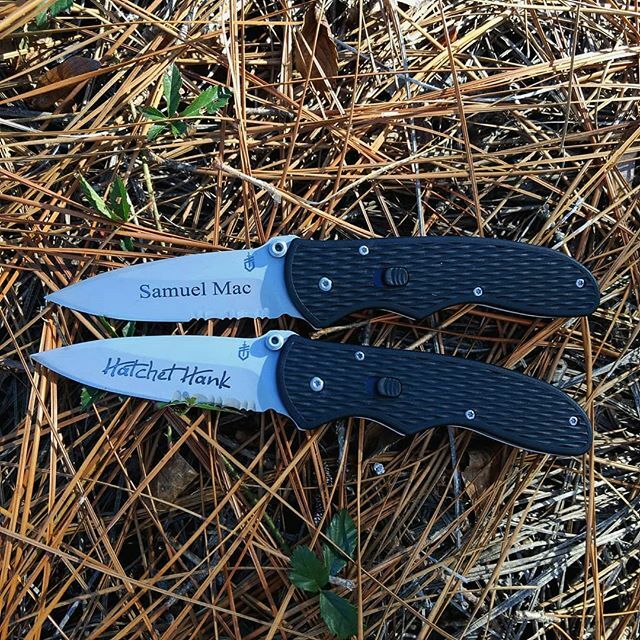 This model 22-07161 features a high carbon stainless assisted opening serrated blade that is very easy to open using the ambidextrous thumbstuds. The handle has a tactical texture on it for gripping power and good looks. Inside the handle is a piston lock that holds and releases the blade. The piston lock is also a safety to prevent accidental opening. The Gerber Fast Draw comes complete with a pocket clip for easy carrying.